Cross & Vertical is driven by AC servo Motor. LCD touch screen panel (HMI Interface) and PLC controller. 1. 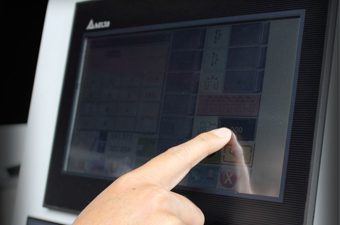 Self-induced graphically-controlled interface with intuitionally finger-touched buttons makes the control of the machine easier and allows an operator to input parameters through screen-touched buttons easily. 2. Use an imbedded PLC language for a TFT human-machine interface controller. All programs and figures are developed by the PERFECT to ensure the quality. 3. 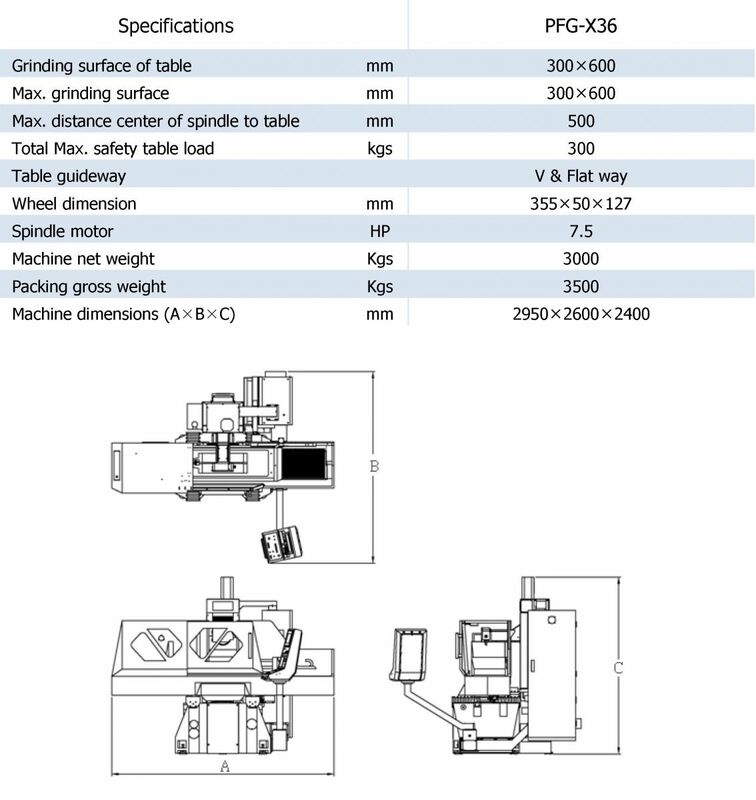 The Multi-functional grinding and polishing dressing parameters can reduce operators’ technical threshold. 1. The main structure is analyzed by the finite element technique with different combination of external forces to ensure the stiffness of the machine. 2. The base of the grinder is expanded for the purpose of increasing the supporting capability and stability of the machine. 3. The fully-supported rail design reinforces the precision and stability of the machine. 4. The CP4 high-precision spindle with pre-stressed adjustment increases the rigidity and precision of machine during grinding. 2. A special joy stick is designed to control the axial movement to facilitate the operation. 3. A fool-proving parameter controlled safe guard is designed for avoiding tools getting damaged or operators getting hurt. 1. We offer customers a structural-transmitting module interface for different combination of working conditions. 2. 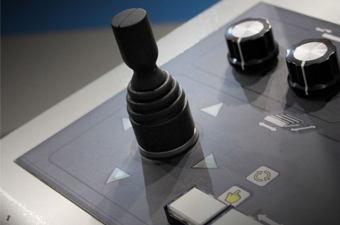 The control panel is designed with modules which can match with Perfect’s different types of surface grinders to make debugging and maintenance easy. 1. 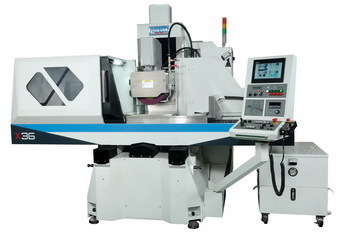 Axial-controlled functions can be selected according to different grinding condition, and the program and graphs can be developed by the requests from customers. 2. Safe guard can be selected by customers with standard half-covered, half-open-full-covered and completely-covered module. 3. 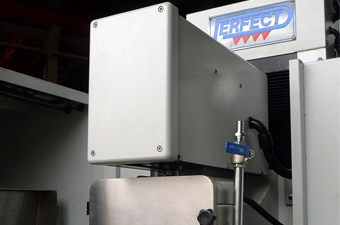 An optional grinder self-balanced device is offered to provide superior grinding accuracy and finishing. 4. An optional over head auto dressing and compensation system is offered for increasing more processing efficiency. 5. Many optional devices, such as self-balanced equipment, cooling system, etc. can be selected and easily installed by the customers.